One of Colorado’s hottest pop artists is following the trend of turning to R&B much like Justin Bieber has done so – to many plaudits – recently. Adam Duncan is planning on releasing an R&B album after the impressive “Don’t Wanna Go Home Vol. 1” project presented his phenomenal capabilities when it comes to pop – and we even seen a little Hip Hop in there too. The lead single from the as-yet untitled project is produced by Nite (Well known for his production for Trev Rich) and the drum-heavy beat provides a brilliant foundation for a fantastic track. Shades of Drake circa “Take Care” shine through on “Ga’Damn” as Duncan verges on rapping in one part of the R&B song in similar style as the “Nothing Was The Same” rapper/singer. If “Ga’Damn” is a true representation of the upcoming project we can expect a blend of Drake and Justin Timberlake with a lot of focus on the female figure and of course the desire to regain an ex’s affections. 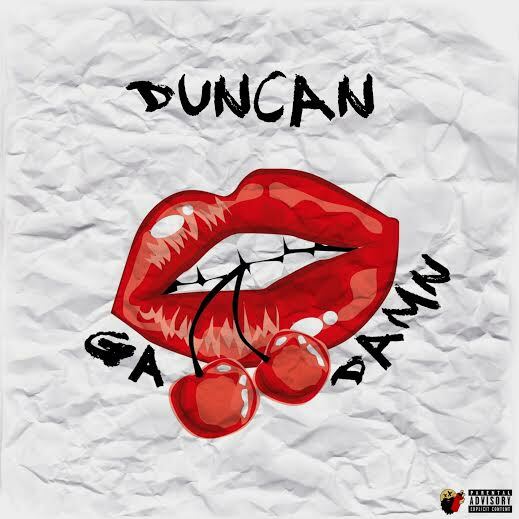 Duncan’s giving Jimmie Murphy a run for his money here, but their styles of R&B differentiate in that “Ga’damn” is much more radio-ready than anything from “Descendre”. I can’t help but feel this is an amazing opportunity that Adam Duncan has opened up and I for one am looking forward to hearing a full project of his take on the R&B genre – so long as he doesn’t completely stray away from his pop side either. What do you think? Do you like the record? Or would you prefer Adam Duncan to remain in his current lane? Let us know in the comments below!